In our continued efforts to spotlight our fans and reward them for their support, we have unveiled a brand spanking new fan of the week contest. All you have to do is enter on our Facebook page here.Enter weekly! 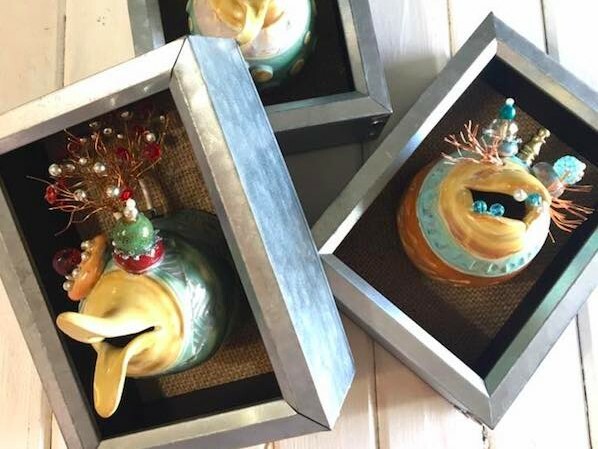 Every Thursday we pick a random winner who will receive a $35 gift certificate to no other than Kinnakeet Clay Studio & Showroom. Easy peasy! Use your winnings to shop, take a class or buy flowers- it’s up to you! 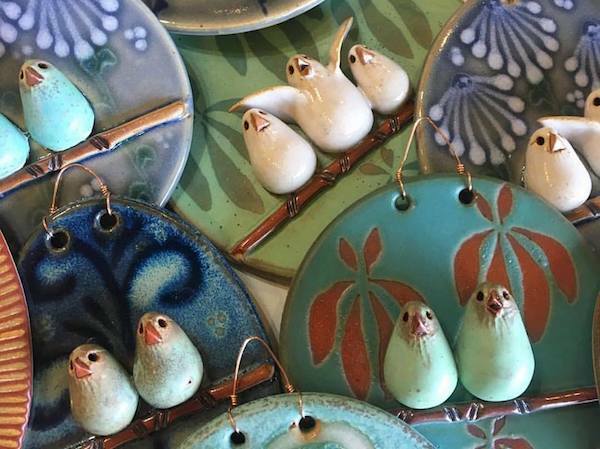 Kinnakeet Clay Studio & Showroom recently relocated to a bigger and better space tucked away in Avon village where we’ve been continuously adding new offerings to the “menu”! 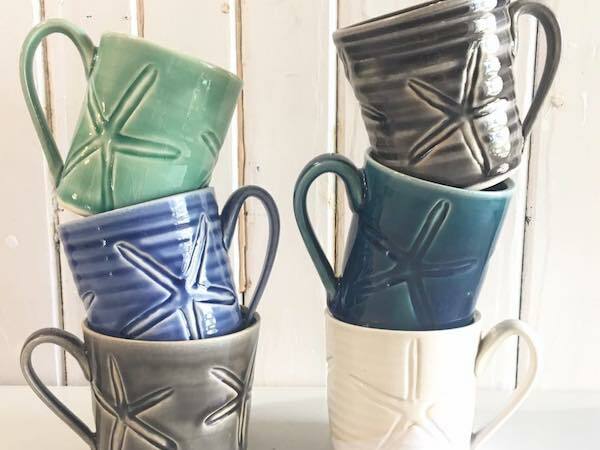 We are excited to improve our Outer Banks shopping experience offering functional pottery and a variety of other art created by our talented local and regional artists, fresh cut seasonal flowers AND a ton of fun classes to bring out the artist in you. Please check out our calendar for all classes on the schedule and give us a ring at 252.995.0101 to find out what our fresh flower selection is at any given time. Do you know about the Hatteras Island Art Tour? Whether you are a long-time local, new to the island, or just visiting, we invite you to join in the fun! 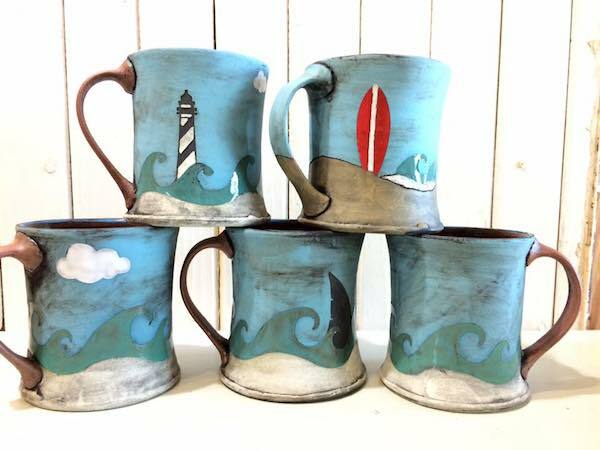 It is a collaboration between four local artist-owned ‘sister stores’ on Hatteras Island. The tour takes you from Avon to Hatteras to visit Kinnakeet Clay, The Gaskins Gallery, Family Jewels & Blue Pelican Gallery. You will pick up a card in one of the shops and have it stamped at each shop you visit. When your HI Art Tour card is full, it becomes a $10 gift certificate to be used at any of the four stores. It’s good, clean fun… and WHO KNOWS what you might discover! Download your art card here and visit our website to learn more about the four galleries.